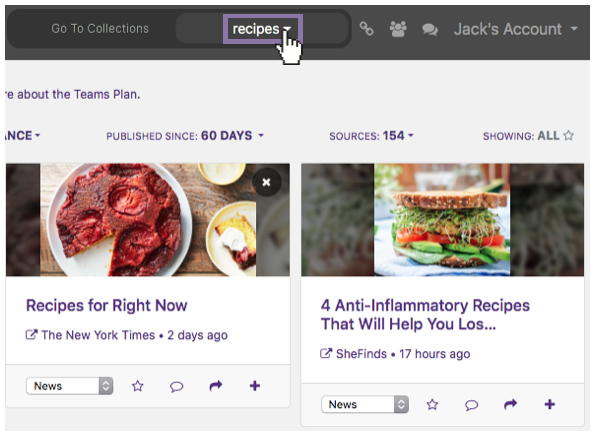 Learn how to edit your topic criteria in order to get different results from your search. 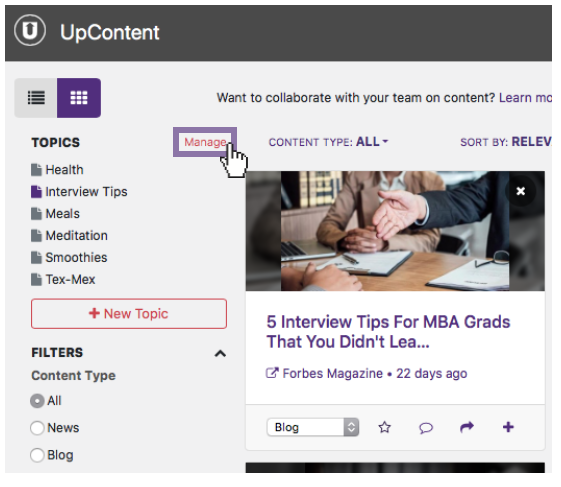 To edit your topic criteria, begin by clicking on the topic drop-down menu from the main navigation bar. 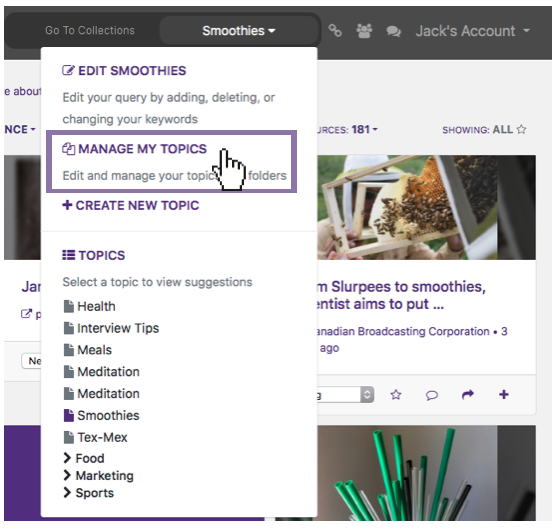 Then, select "Edit [Topic Name]"
From here, you will see the topic criteria appear in a query. 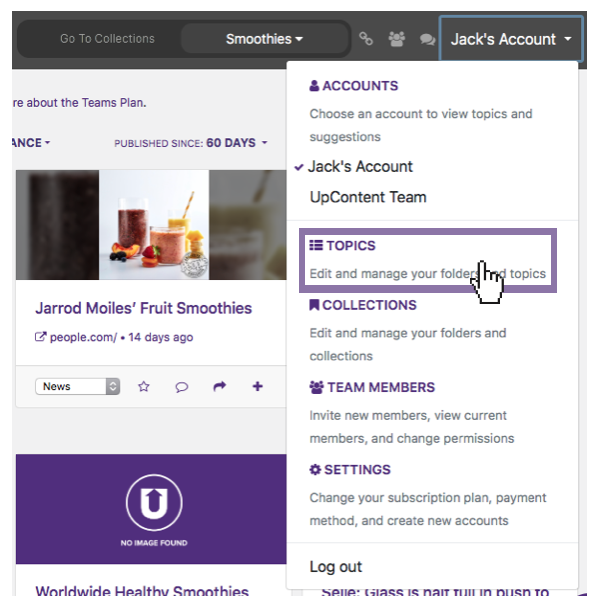 You can also reach this by going the Topic Management screen via either the "Manage" link next the topic list on the left side bar, by the "Manage My Topics" link under the Topic drop-down list, or by the "Topics" link under the account name. Once there, you can find the desired topic and click "edit". 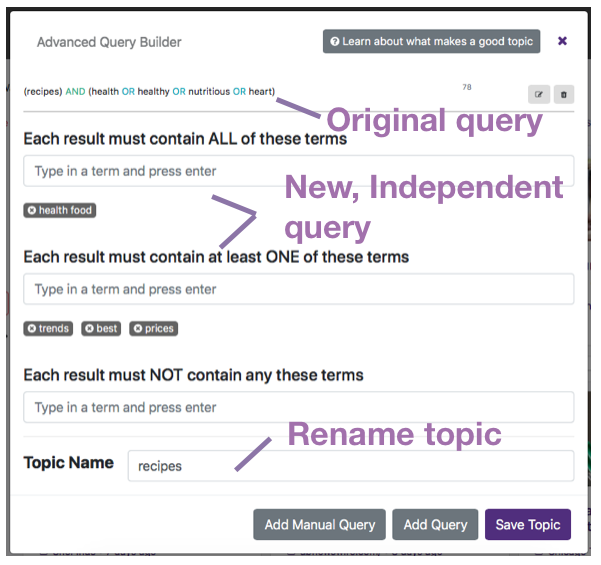 It is important to note that if you start entering terms into the query builder, it will be adding them to a new, separate query and not editing your original criteria. If you wish to add a separate set of results to your topic, this is a good edit to make. You can also rename your topic at the bottom of the pop-up if you wish.